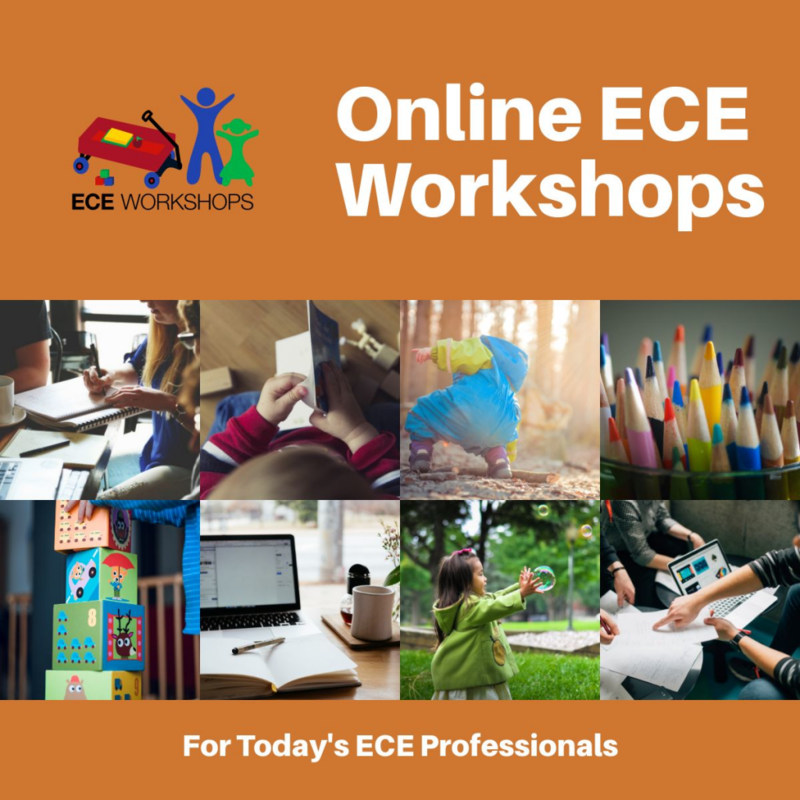 Online ECE Workshops - Start NOW!! We currently have 3 online ECE Workshops open for registration. More will be opening soon. See below for further information and to register and begin now! It’s Not About Easy – It’s About Following The Child! Click to on the image to learn more and register in this workshop. In this workshop, educators will explore what true self direction is for young children — right from the earliest of ages. Educators will assess their own personal beliefs and philosophies about supporting independence within an early learning and care setting. Time will be taken to learn why encouraging independence really matters and how facilitating it can enhance child, staff, and parent interactions as well as overall program quality. Individual Registration – Start NOW! Team Registration – Start NOW! 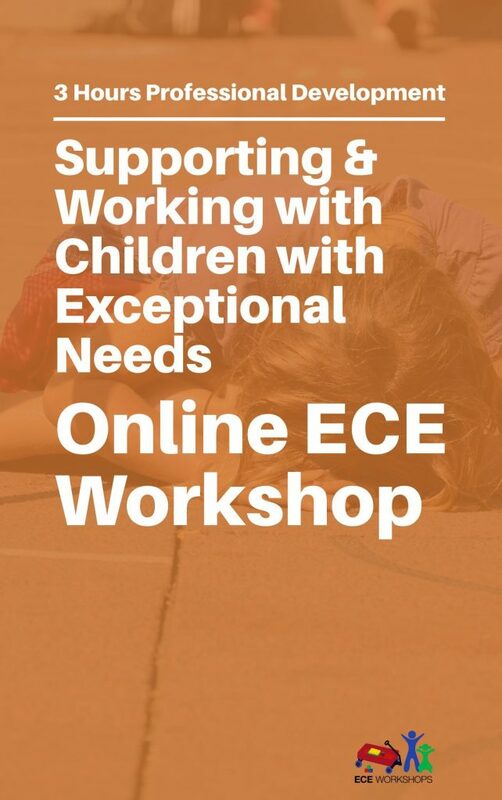 A general review will be held about children with exceptionalities, about what it takes for a child to receive a diagnosis and about ways as an educator you can strengthen your day to day approach related to working with children (and their families) with exceptional needs. 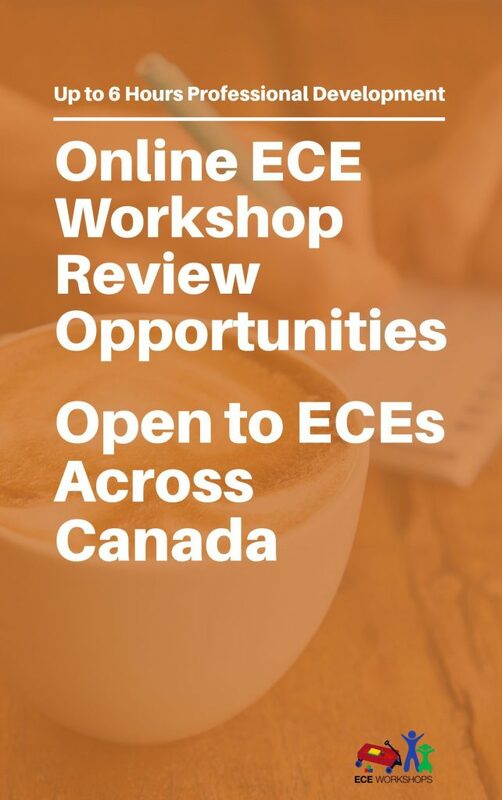 To ensure ECE Workshops truly meet the needs of the early childhood education field in Canada, are of exceptional quality and to support accessible professional development for as many early childhood educators as possible we offer free review opportunities for each of the workshops that we produce. Certified early childhood educators can apply to be approved to be an ECE Workshop Reviewer! I’m Jane Boyd. And I’m a Canadian Early Childhood Educator who has been certified in 5 Canadian provinces. 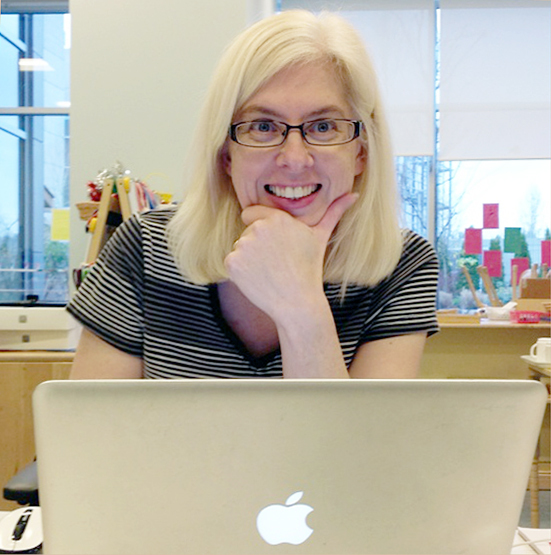 Through ECE Workshops & ECE Retreats I’m committed to developing unique, high quality professional development experiences that are flexible and convenient. Learn more about ECE Workshops by reading the information below. Email learning modules that are written in an easy to understand format. All of our workshops are delivered in English. Visual slides for you to look at and reflect on. Audio recordings or video recordings. Can be completed on a laptop, desktop, smart phone or tablet. 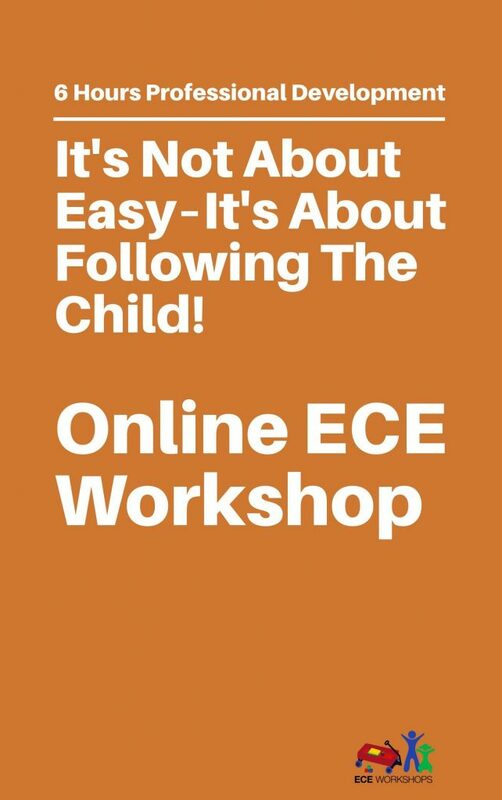 All of the ECE Workshops that we offer have a direct connection to one or more of the topics listed above. Upon successful completion of an Online ECE Workshop, we will provide you with a certificate that you can use toward your 40 hours. The certificate will contain a unique number that is linked directly to your learning experience with us. We log all of your work and interaction in our online learning management system and our customer relationship management software. 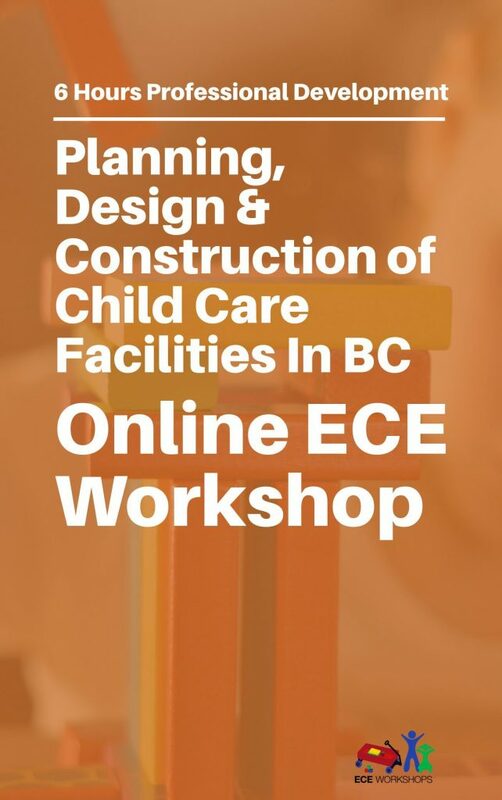 We also respond to requests from the ECE Registry in BC or from other Early Childhood Education departments across Canada/Internationally to verify our certificates. Inquiries related to the authenticity of a certificate issued by ECE Workshops should be sent to jane @ 45conversations.com. In the event that the professional development certificate is not acceptable or approved related to your certification or license renewal for some unexpected reason, due to a regulation or policy revision etc we will not be able to provide you with a refund for the workshop(s) you have completed with us. That said, we work hard to ensure our workshops are high quality and we believe they should be acceptable in BC and many other areas in Canada. We know our workshops provide our students with an excellent learning experience. Should you have an issue with one of our professional development certificates, please contact us. We may be able to provide you with further documentation so you can better demonstrate your learnings to the child care registry or certification office you are working with. Please be advised that all ECE Workshops are non refundable or transferable. We constantly receive positive feedback about our professional development workshops — online and face to face — so your satisfaction is important to us. Should you have questions or concerns about a workshop you have purchased please contact us to discuss your situation.